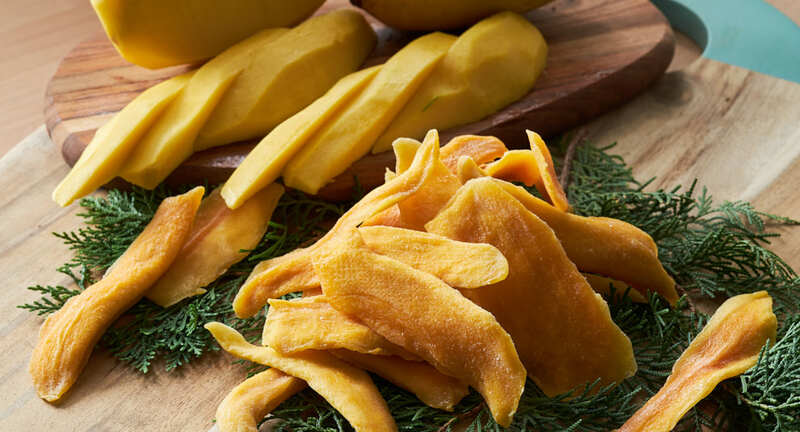 Thai Dried Mango contains the tropical feel of mango. 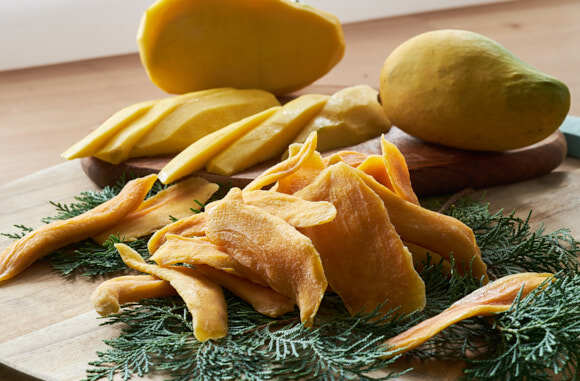 Eating dried mango is a sweet and easy way to increase your overall nutrient intake, and have a convenient snack on hand whenever you get hungry. 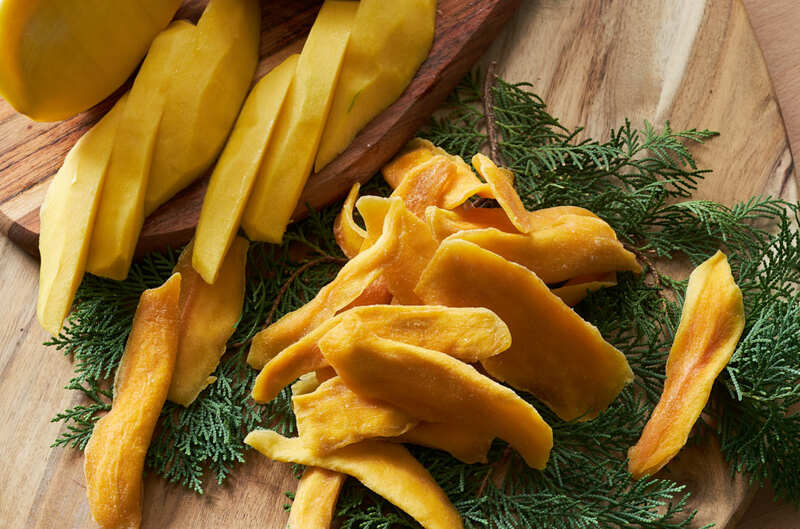 It is soft, not too hard, mango aroma with sweetness of mango. 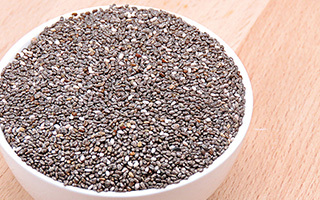 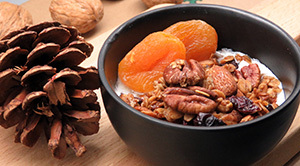 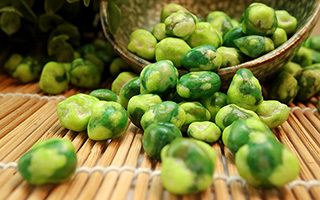 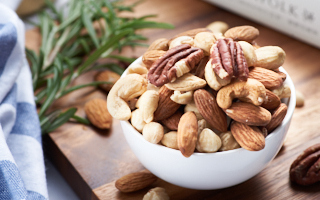 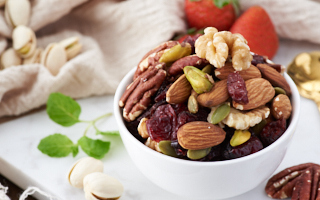 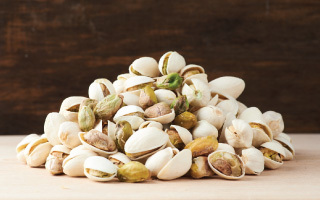 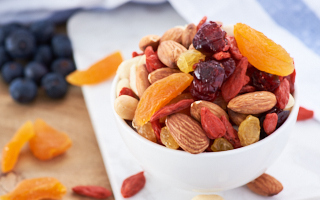 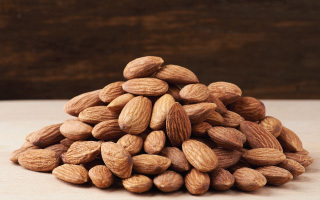 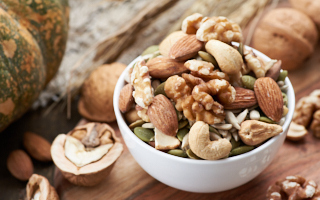 It is a good source of vitamin A and C. It can be an excellent on-the-go snack.